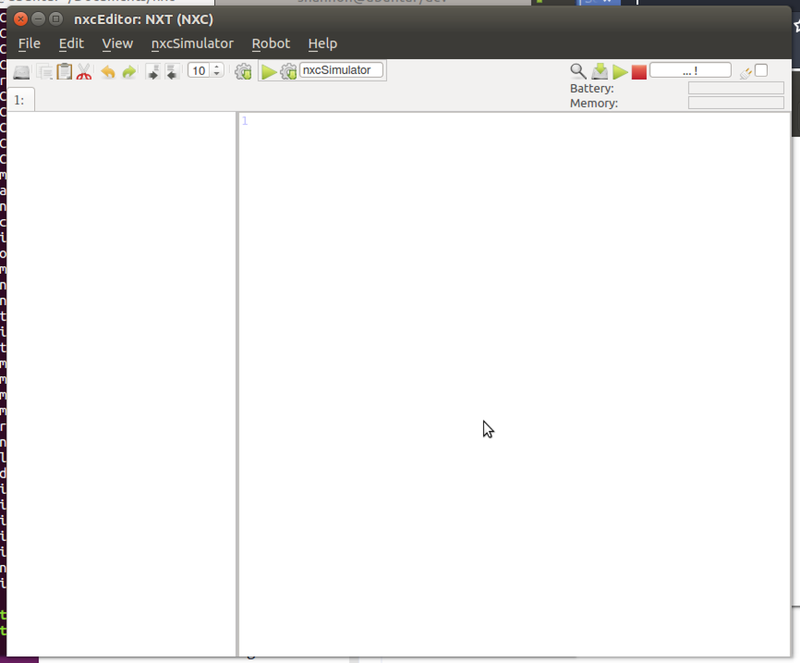 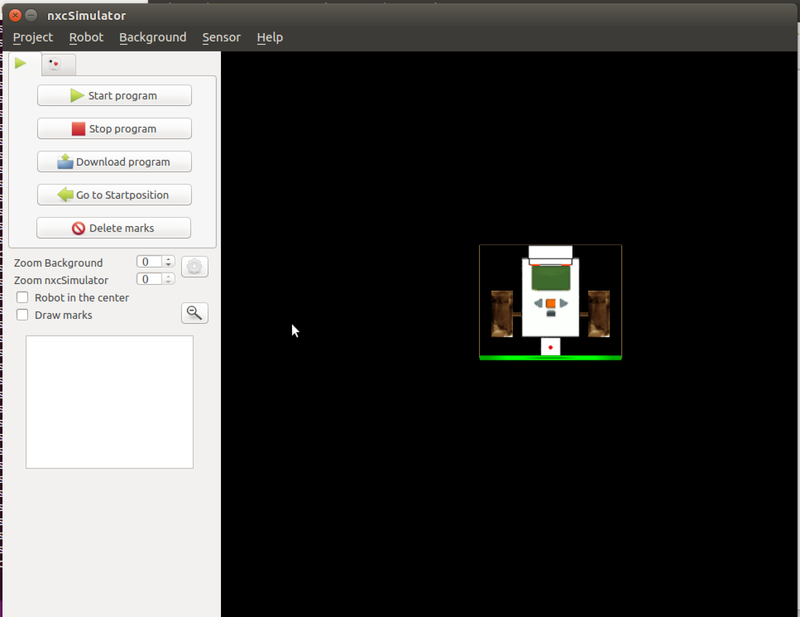 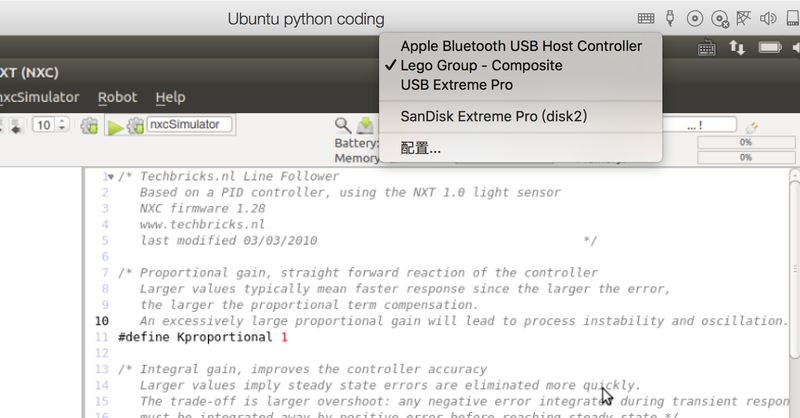 The nxcEditor can be used to program a NXT robot with a Linux operating system (the NXC source code is highlighted). The program can optionally be run on the real robot or the nxcSimulator, which is integrated in the nxcEditor (the official NBC compiler is invoked from the nxcEditor). 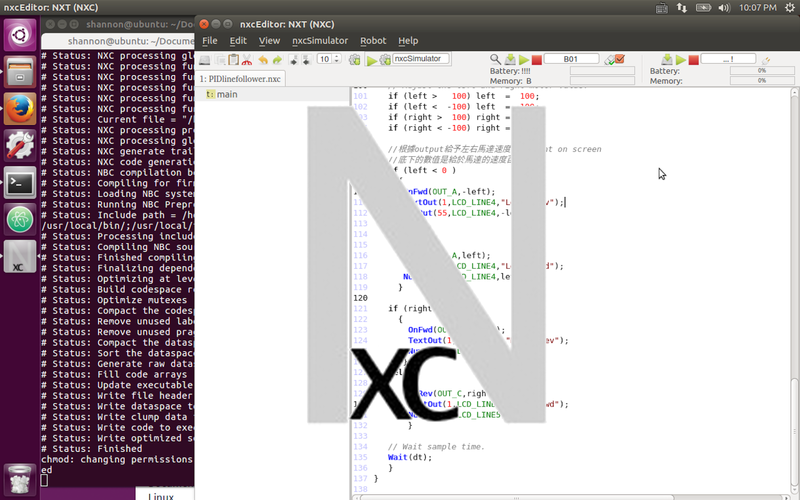 The nxcEditor (as well as the nxcSimulator) is designed for teaching programming to beginners.